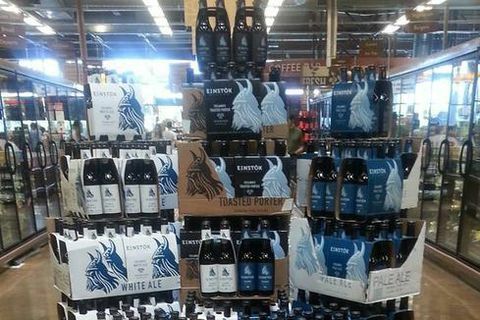 1 Oct 2015 Iceland's prime export beer, Einstök, has found its way back to shops in the US. Einstök was removed from shelves when the City of Reykjavik agreed to a proposal to boycott Israeli products, a decision later retracted. 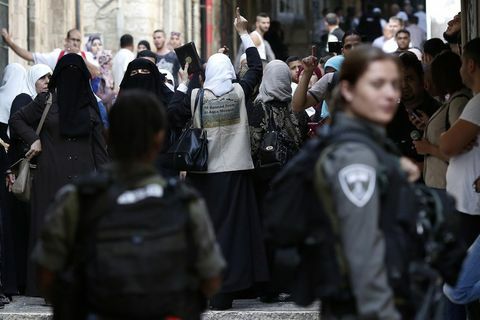 22 Sep 2015 Six MP's from the opposition have put forward a draft parliamentary solution to Parliament for the government to label the origin of products produced in occupied terrories of Palestine. 22 Sep 2015 Last week's decision by the Reykjavik City Council to accept a proposal boycott Israeli goods was very controversial. Hundreds of emails from Israelis were received either threatening to boycott Icelandic goods or cancelling their trips to Iceland. Others applauded the initiative, and set up the Facebook page I stand with Iceland. 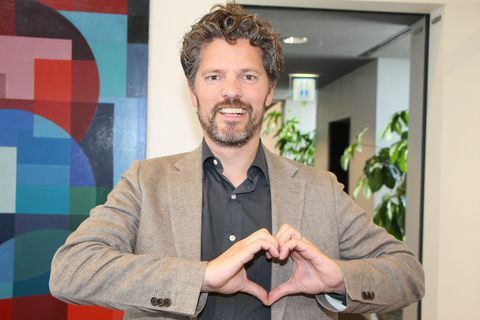 21 Sep 2015 The decision to accept the proposal to boycott Israeli products at the Reykjavik City Council has damaged the council majority according to Mayor Dagur B.Eggertsson. 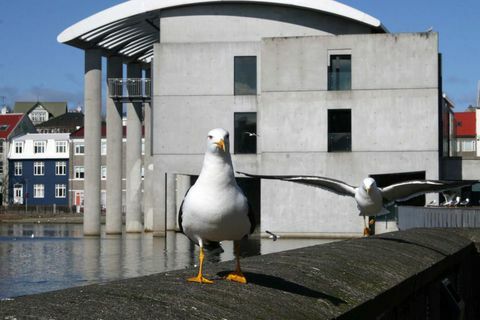 His response to whether he will resign is that he thinks "that's a big suggestion" from the council opposition. 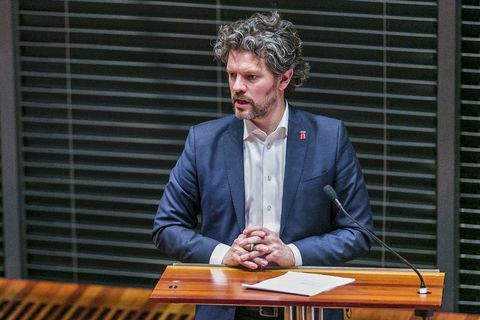 19 Sep 2015 Members of the youth alliance of the Left Green party have strongly criticized Mayor Dagur B.Eggertsson's decision to withdraw the proposal to boycott Israeli goods. 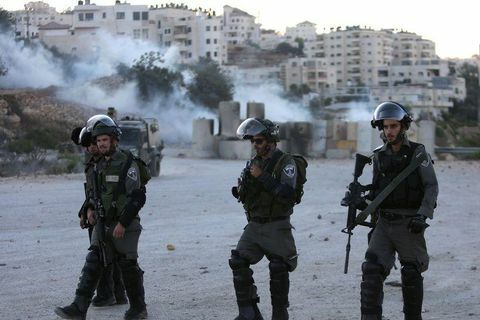 The alliance believes that accepting the proposal was a big step for human rights. 19 Sep 2015 The controversial decision by Reykjavik City Council to boycott Israeli products is to be retracted, according to Mayor of Reykjavik, Dagur B. Eggertsson. 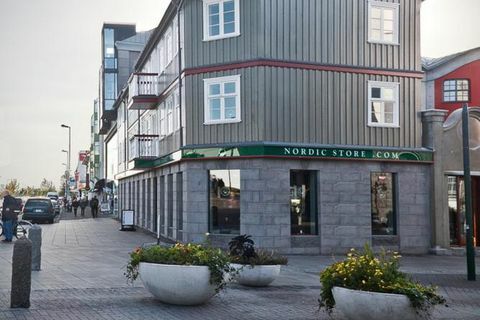 18 Sep 2015 The owner of Nordic Store, which sells thousands of Icelandic products online to Europe and the US, has received dozens of emails from angry customers cancelling their orders due to the boycott of Israeli products by the City of Reykjavik. A bit of a misunderstanding as to what this boycott entails seems to be rife internationally. 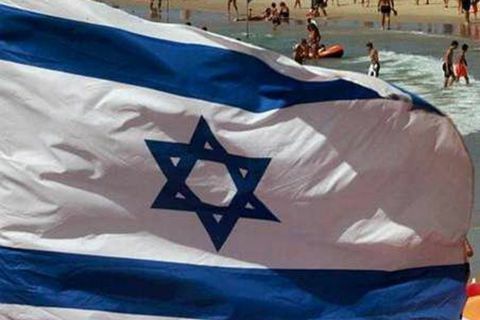 18 Sep 2015 In response to Reykjavik City Council’s recent decision to boycott Israeli products, the Israel support group StandWithUs has publicly called for a boycott of Iceland. 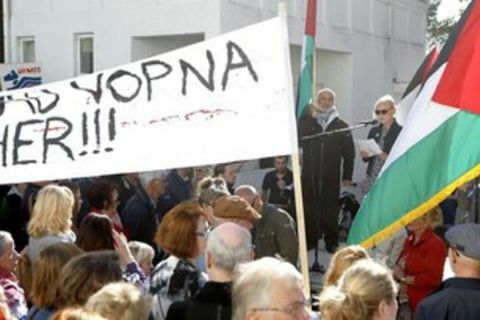 17 Sep 2015 “A volcano of hate is currently exploding in Reykjavik’s city council building,” according to Israeli Foreign Ministry spokesman Emanuel Nachson, in reference to the city’s recent decision to boycott Israeli products. 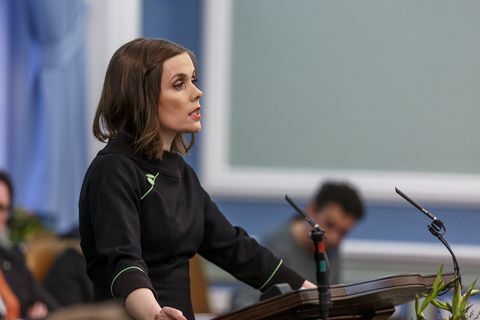 16 Sep 2015 The proposal made by City Councillor Björk Vilhelmsdóttir to boycott all products from Israel for the duration of the Israeli occupation of Palestinian land was accepted at Reykjavik City Council yesterday with a majority of votes. Reykjavik to boycott Israeli products? 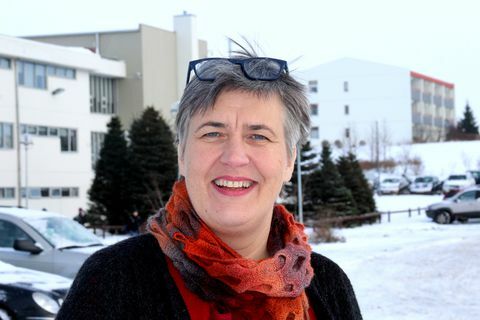 15 Sep 2015 City councilllor for the The Social Democratic Alliance, Björk Vilhelmsdóttir, has put forward a proposal for the City of Reykjavik to agree to boycot all products from Israel for the duration of the Israeli occupation of Palestinian land.